As well as looking great, women’s wide shoes made from leather are durable, water-resistant, easy to clean and mould to your feet for maximum comfort. Genuine leather shoes and sandals also allow your feet to breathe and sweat to escape. This promotes a healthy environment within your footwear ensuring feet stay fresh and dry during the summer months. In turn, this helps prevent foot odour and athlete’s foot and keeps feet at a comfortable temperature. 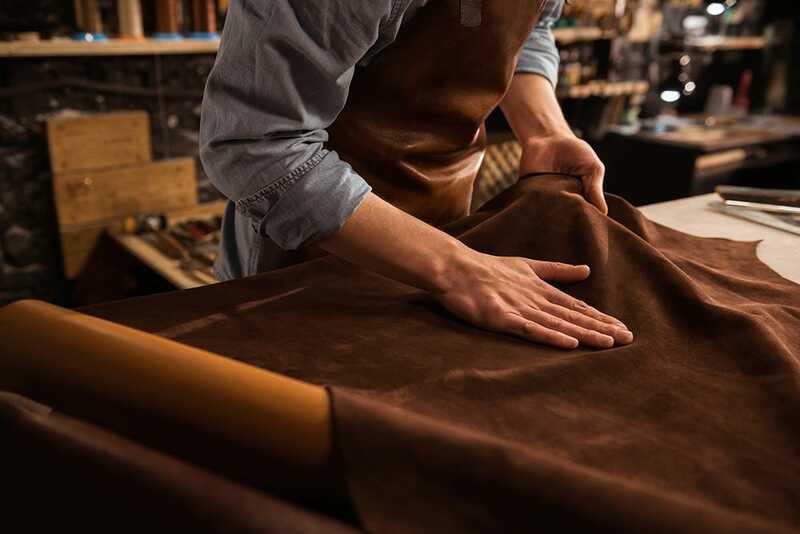 To ensure our leather footwear is of the highest-quality, Cosyfeet uses materials from trusted suppliers that are thoroughly tested to industry standards. Our leathers are hand-finished, giving an enhanced appearance, and are supple to give softness and more comfort in wear. Good quality rawhide is the basis of our product and is a major factor in the quality of our leather. Our tannery partners use production processes with minimal environmental impact. The final production processes of our leathers ensure that we achieve a high standard of durability, stability and good looks. Different finishing techniques are then used for the leathers specific application. For example, level of shine, waterproofness, wax content, pattern or texture (including suedes and nubucks). 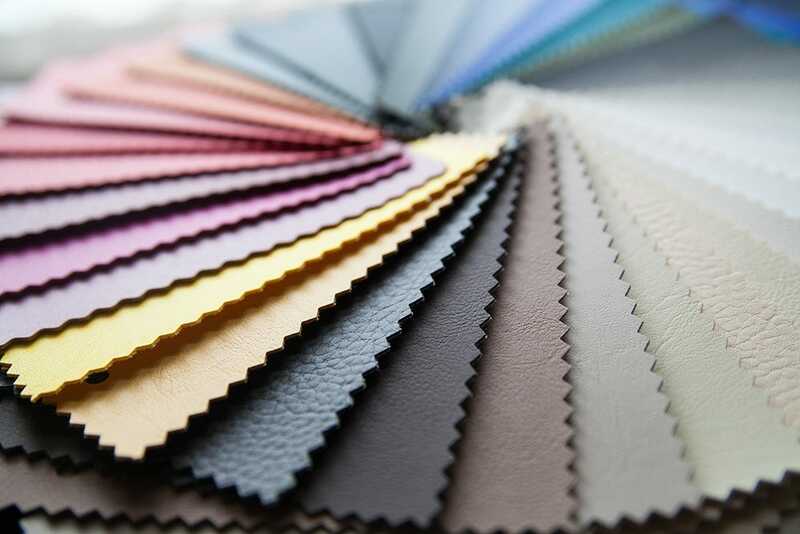 Generally, our standard smooth leathers are finished with a light layer of pigment, which helps to achieve a high level of durability plus a clear aniline finish. This helps retain some of the natural appearance of the leather. Once our shoes are completed, one of the last processes they go through in our workshops is the application of an individual hand-finish. The leather is creamed and polished providing a superior nourishment, appearance and longevity to the leather.